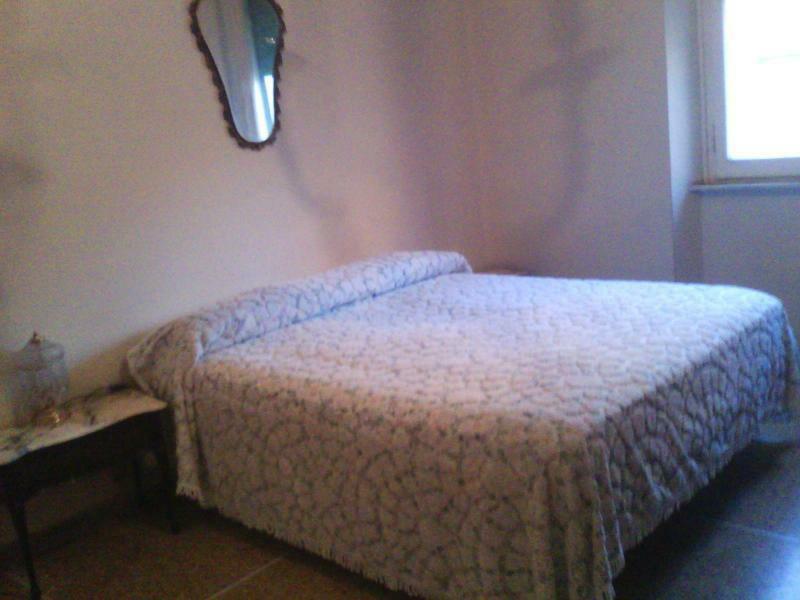 Hostel in a typical apartment in the city of Livorno, to only 1.5 km from the sea, at monumental 'Terrazza Mascagni'. We are at the second floor without lift. The apartment has 5 bedrooms, 1 bathroom and large entrance. Free WiFi and computer support on site. Anyway you can always leave your luggage for free. Breakfast not included but we offer coffee and tea. It is 30 km. Means recommended car / bus or train (Pisa Airport - Livorno Centrale). You can use the bus n. 3 so the bus stop near us is at 120 m (bus stop name: Viale Mameli, Palazzo Rossi). The bus schedule. If you want walk the distance from the station to us is 2,7 km (30-35 minutes). For those who stay with us at least 3 days we offer a free shuttle from the train station or from the port. In other way we ask only 5 euro in total (for a maximum of 6 people). So you can pay our taxi less than 1 euro per person.